Nikos counted as one of the trusted company offer Pillar Candles In Pune, Mumbai. This is a type of candle, which is large and wide. These are known for its long burning time. These are available in different sizes, shapes and use more wax. You can use these for decorative purpose. Due to advanced technology and premium quality, these are long-lasting and smokeless. These are highly demanded in various malls, showrooms, homes, hotels and many other places. It’s simple and elegant look make it perfect for the decorative purpose. 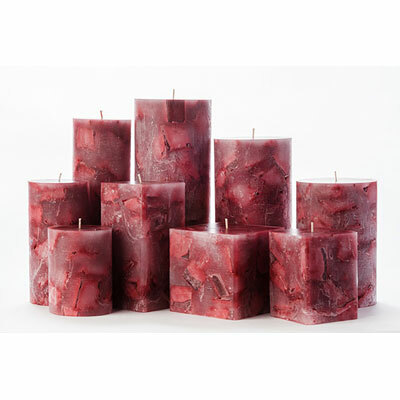 Scented Pillar Candles are cheaper in price than any other of its type. Being renowned Flameless Pillar Candle manufacturers, suppliers, and exporters, we commit to cater all demand of our customer in the best possible way. So, if there is any occasion at your home or office, so, you should buy such candles to give a classy look to your overall decoration. Patrons, who are interested in buying it in bulk quantity, can send enquiries.